It’s that time of the year again! With Christmas only seven weeks away, discussions in retail circles are around the ‘must have’ toy of the season. Historically, if you were to bet on this, a technological gadget would have most likely spring to mind. However, things are shaping up to be slightly different this year with high-tech gadgetry being shunned in favour of more traditional toys. The Toy Retailers Association have recently revealed the 2015 DreamToys list, a list believed to be the twelve must have toys this year. 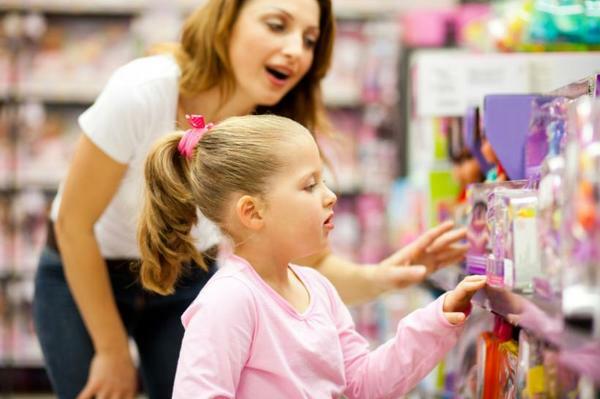 Decided on by a panel of selectors made up of leading UK toy retailers, the list is heavily laden with toys with a traditional-style of play. A large part of the list is focused around movie-related toys and one movie in particular, Star Wars. With three of the twelve predicted top selling toys in the list related to Star Wars, it has more than any other brand. So now the list has been released, it begs the question as to what effect it will have on the toy market? UK retailers hoping the products included in the DreamToys list will lead to the market growing by £100m in the run up to Christmas. Our research confirms that the UK's toy market is worth over £3bn and with an average of £300 spent annually on toys for each child up to the age of 11. Taking this into consideration, it will be interesting to see how the festive period plays out for retailers and whether a battle will ensue on the high street. With ASDA only just announcing its early Christmas Big Brand Toy Sale, which includes toys from the DreamToys list, some may say that the fuse has been lit. We at Competitor Monitor help global retailers monitor prices and promotional trends thus outsmarting the market. Our fundamental aim is to help the world’s leading companies to stay competitive so why not get in touch today or alternatively take our tour to find out more!